Endometrial cancer starts in the uterus, part of the female reproductive system where fetal development begins. Also called uterine cancer, endometrial cancer affects the endometrium; the cells that form the lining in the uterus. The primary symptom of endometrial cancer is vaginal bleeding. For this reason, endometrial cancer is usually easy to detect in its early stages. Other symptoms include pelvic pain, bleeding between periods, or bloody/watery discharge. The causes of endometrial cancer are still unknown, although the risk factors that have been identified include: changes in hormonal balance, starting menstruation at an early age (usually before 12 years old), hormone therapy for breast cancer, never having been pregnant, obesity, and old age. In its early stages, surgery can be done to remove the uterus; a process called hysterectomy. Other surgical options include removal of the ovaries and fallopian tubes. For later-stage endometrial cancer, traditional cancer therapies such as radiation, chemotherapy, hormone therapy, or palliative care are recommended. However, not all women respond well to conventional treatment methods for endometrial cancer. Blackberry Kush is an indica-dominant strain, resulting from the combination of Blackberry and Afghani. Its taste can be described as jet fuel-like, although this is offset by the sweet taste of berries. Blackberry Kush is best known for its painkilling properties, as well as depression, lack of appetite, and insomnia. This strain is best used at night or the evening, to help you relax and unwind especially if treatment is causing you emotional distress. AC/DC is one of the most widely used strains in cancer treatment. What makes it so powerful is that it has a CBD:THC ratio of 20:1, which means that it has little to no psychoactive effects when you medicate with it. In some phenotypes, AC/DC has tested for as much as 19% CBD, which makes it unparalleled in treating pain, the side effects of chemotherapy and even anxiety without getting you too high. AC/DC is ideal for medicating any time of day; keep some with you at all times for instant relief. Durban Poison is a landrace strain, a pure sativa with potent therapeutic benefits for patients with endometrial cancer. Hailing from South Africa, Durban Poison is renowned for its energizing properties that will help keep you awake, focused, and alert. Perfect for daytime medication, Durban Poison is used by patients who want to stay productive while uplifting mind and body. It has a distinct earthy, piney scent that sets it apart from other strains. Durban Poison is effective in treating fatigue and depression, as well as the pain and stress that may come with cancer. NYC Diesel is a popular strain that has received numerous Cannabis Cup Awards. 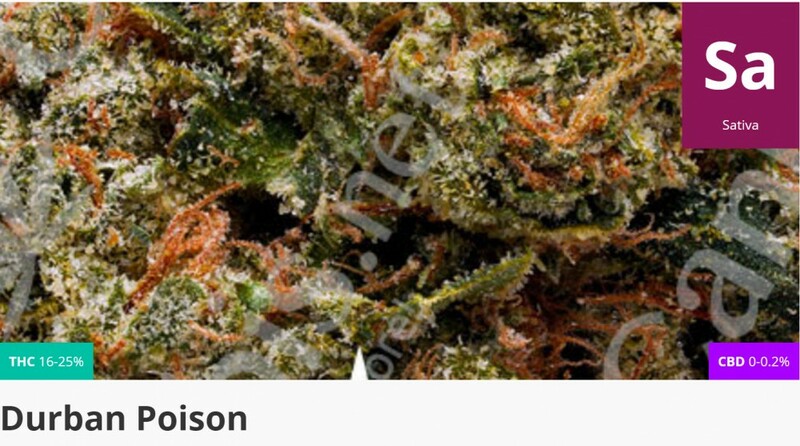 It is known for being a powerful strain, delivering a potent buzz thanks to THC levels that average around 20%. The high THC content of NYC Diesel has made it beneficial for cancer patients who wish to reduce the size of growths, or prevent the spread of cancerous cells to other body parts. NYC Diesel is not just potent medicine; it will also give you energy and creativity. It’s ideal for daytime medicating, just make sure not to consume too much or this can result in mild headaches, dry mouth, and red eyes. 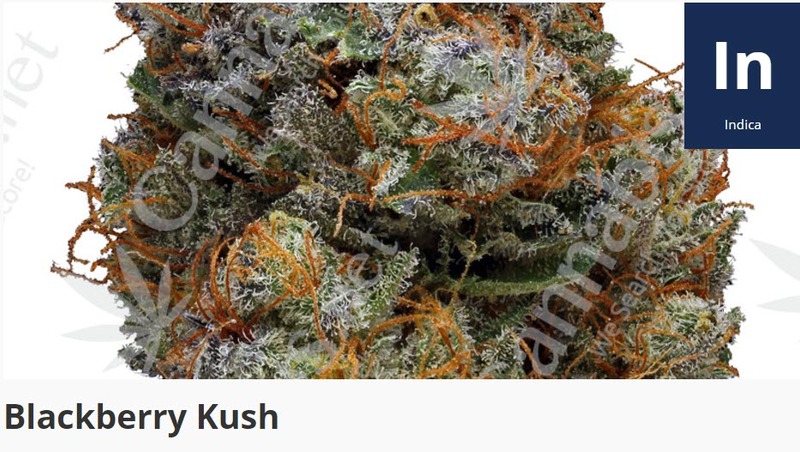 NYC Diesel is also beneficial for improving anxiety and stress, body pain, and fatigue. If you are undergoing chemotherapy or radiation, NYC Diesel is recommended for mitigating the side effects of these procedures. 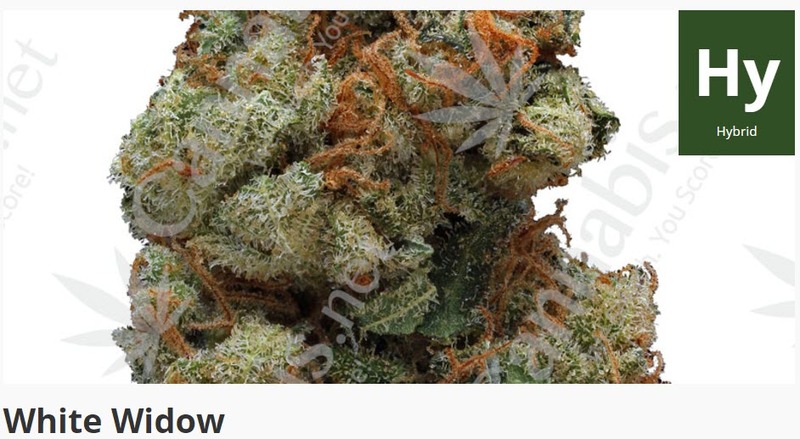 White Widow is a strain well-known all over the world. A combination of a South Indian indica and a South American sativa, this hybrid is used by cancer patients to treat depression, insomnia, pain, lack of appetite, and stress. For endometrial cancer patients looking for a versatile strain, look no further than White Widow because it has far-reaching medicinal benefits. White Widow was bred and developed in the Netherlands, but its therapeutic potential is known across the continents. What strains have you used to treat endometrial cancer? Share with us in the comments below! 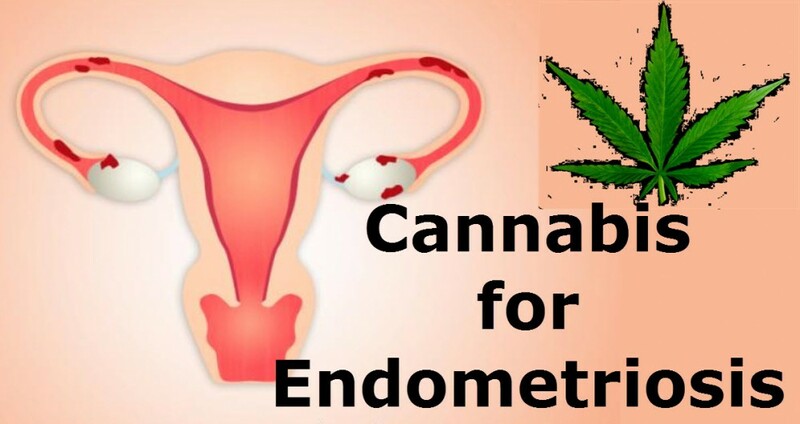 CANNABIS FOR ENDOMETRIOSIS, CLICK HERE. 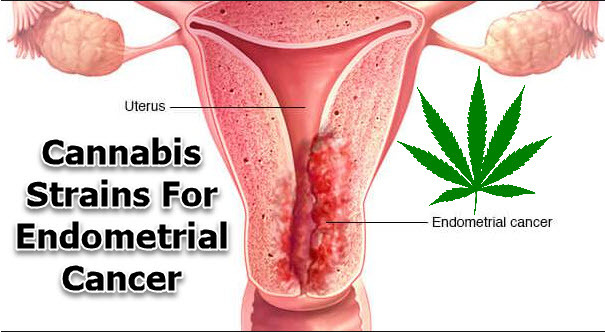 ENDOMETRIAL CANCER AND MARIJUANA, CLICK HERE. 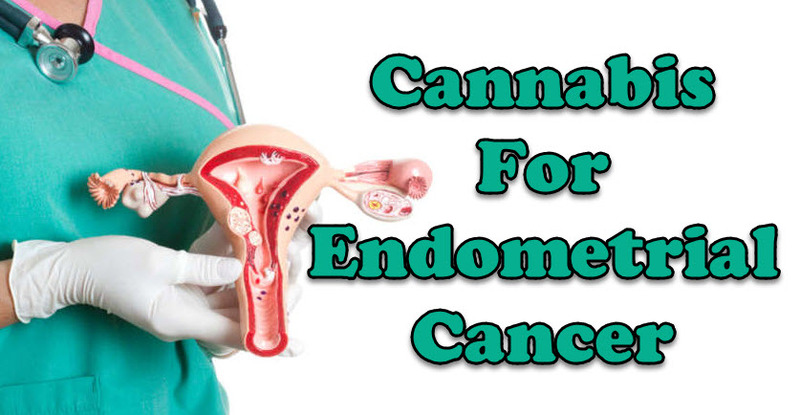 Cancer, Cannabis, Endometrial, Strains. Bookmark.